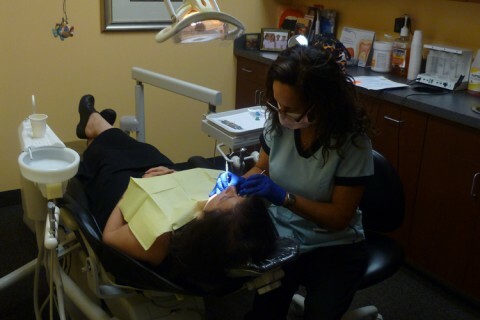 I have been a dental hygienist for over 30 years. 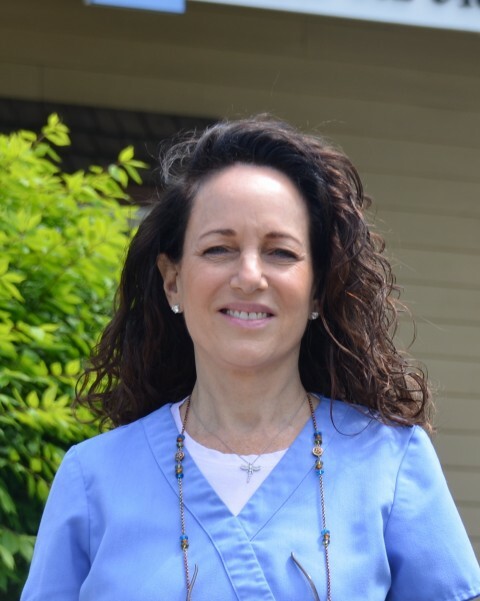 I graduated from Temple University and ever since then, I have been enjoying getting to know my patients on a personal level. Over the years we have shared our stories of child rearing, vacations and hobbies. 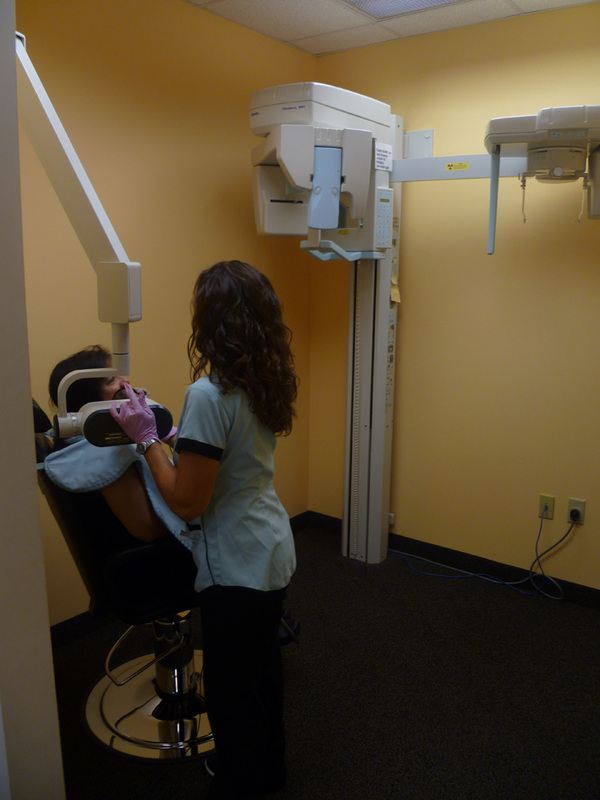 Along with cleanings and x-rays, I educate my patients in what constitutes good oral hygiene and diet. 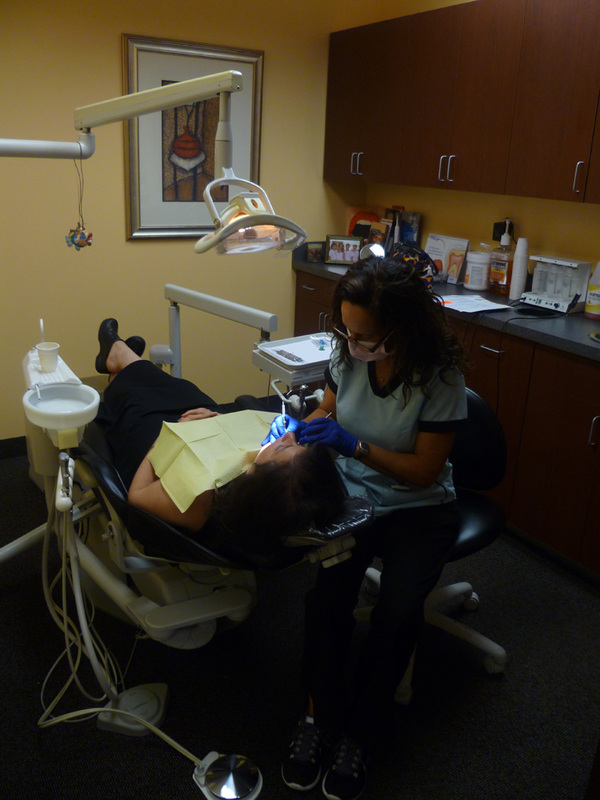 I understand that for some, coming to the dentist can be daunting, and so I try to make the experience both comfortable and pleasant. When I am not working, I enjoy cooking, skiing, reading, biking, seeing plays and spending time with friends and family. I have 3 wonderful sons who I spend time with as well. I am enjoying both living and working in this wonderful community.